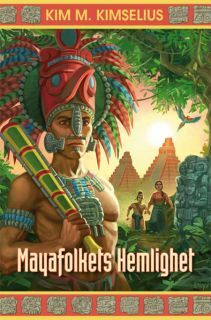 Welcome to Kim M. Kimselius! 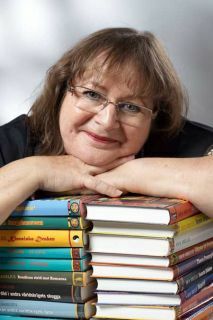 Kim M. Kimselius writes her books for children and teenagers, but parents and grandparents enjoy her stories immensely (if they manage to get a hold of them)! 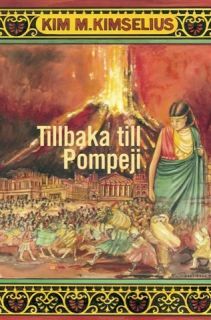 After the blockbuster success with her first book, Back to Pompeii, in December 1997, Kim Kimselius has entertained and thrilled readers of all ages. 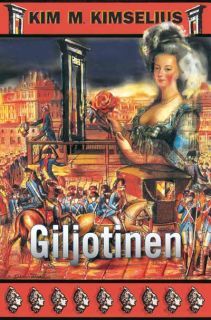 Her stories are accurate in historical facts and full of details and she mixes the facts with fiction in a captivating way. 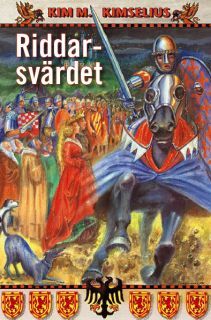 The reader can't put the book down until the last pages are read and the adventure has come to an end. 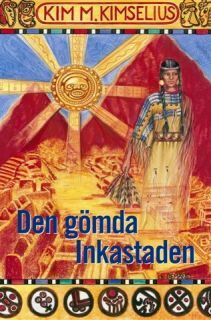 Readers of Kim's books enjoy a couple of hours of suspense and gain knowledge to last them a lifetime. 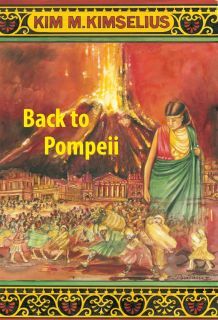 Now Back to Pompeii is available in English! 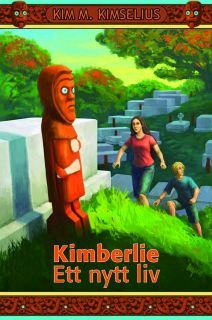 The third book about Kimberlie and Andy in New Zealand: Kimberlie - Strangers. 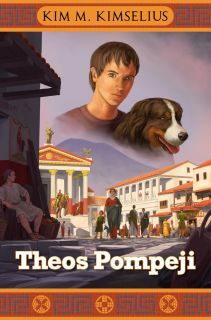 Two independent historical adventure books featuring Theo and Ramona in the World War II: Life and Death in the Shadow of the World War II and The flight from terror of the World War II . 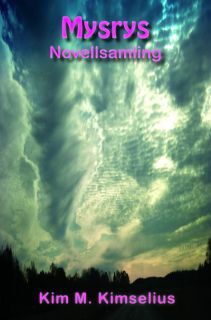 The second book about Kimberlie and Andy in New Zealand: Kimberlie - A new beginning. 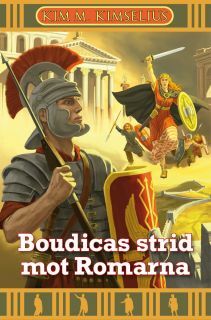 Two independent historical adventure books featuring Theo and Ramona: Theo's Pompei and Boudica's war against the Roman. 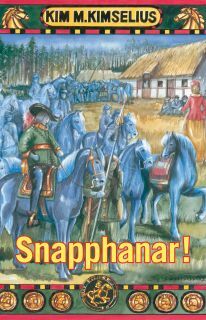 A journey with Snapphanar - a Guerrilla of the 17th century. 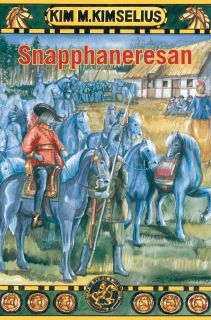 The second independent book about the Guerrilla of the 17th century. 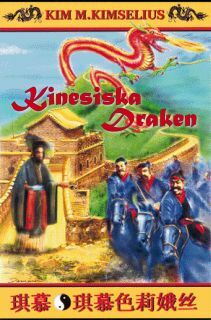 The Chinese Dragon tells us about the Qin and Tang dynasties. 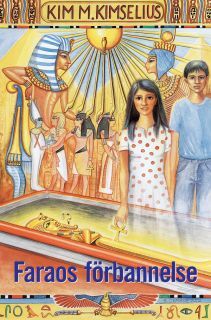 Kim M. Kimselius is presenting a new series of books about a girl called Kimberlie and a boy called Andy. 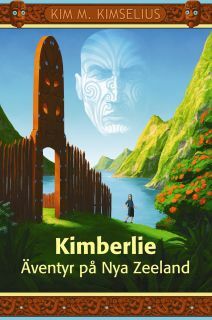 The name of the first book is Kimberlie - Adventures in New Zealand. 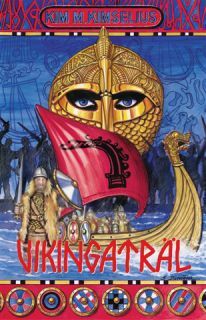 A thrilling story which takes place in New Zealand. 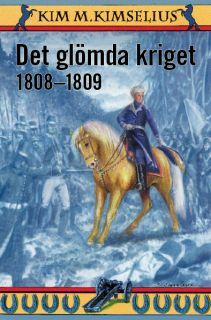 The Knight's Sword and The forgotten War 1808-1809, released in August 2008. 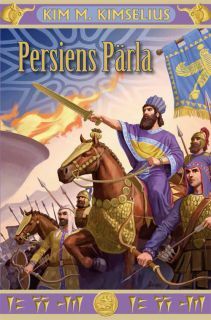 Here you can see in which order the books are written.